After a first album as part of the harmonia nova collection, which resulted in a well-deserved Victoire de la Musique Classique (category new instrumental soloist), Bruno Philippe continues his path on the harmonia mundi label. 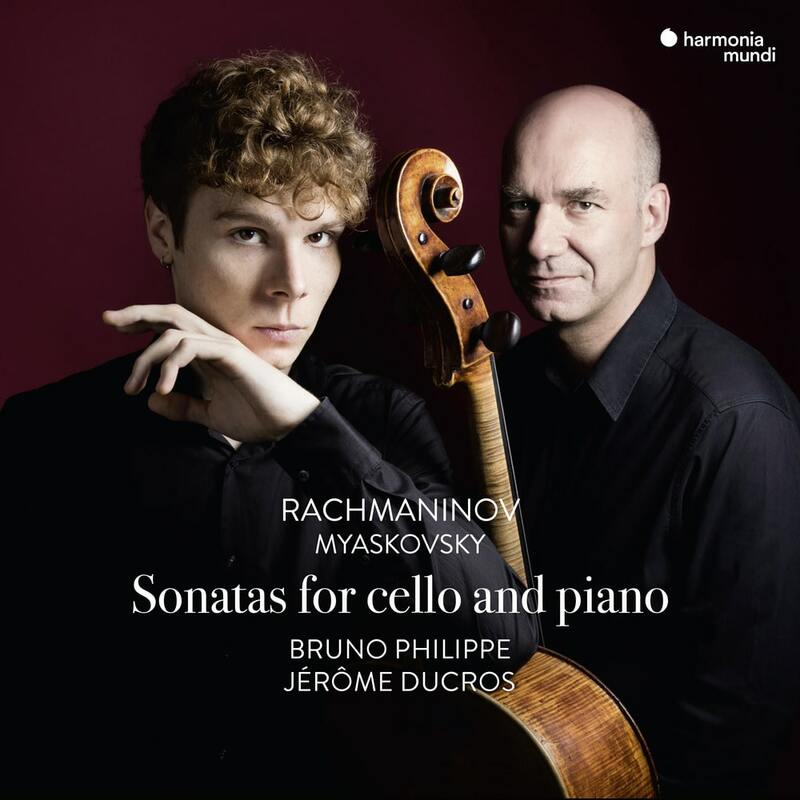 This programme devoted to Rachmaninoff and the unfairly neglected Myaskovsky is a genuine technical and artistic challenge, which the young cellist has taken up in total harmony with his long-term musical partner Jérôme Ducros. How can one not be swept away by the swirling passions of these works, among the most romantic in Russian musical literature?